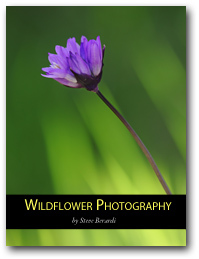 Today, I’m happy to announce that the new edition of my eBook on wildflower photography is now available. 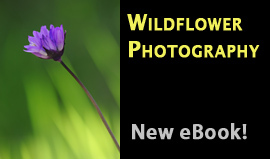 Buy the eBook now for just $14.95! If you experience any problems with payment or downloading the eBook, or would like a refund, please contact me and I’ll get back to you as soon as I can. Sign-up to be an affiliate seller through e-Junkie (the service I use to handle purchases). You’ll earn a 50% commission on every sale you refer. I pay affiliates within the first week of each month via PayPal. Feel free to use photos from the book to help with promotion (check out this set on Flickr for higher resolution versions). 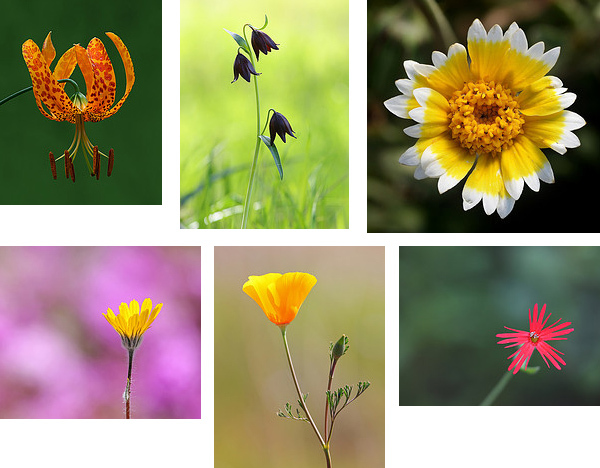 You may also use any of the banners below (or you can make your own from images in the ebook). 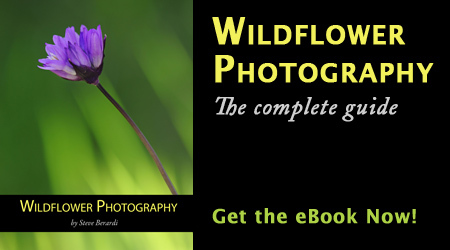 Consider writing a review about the eBook on your blog or share your thoughts on Facebook. But, please do not spam anyone about the book. Nobody likes spam! I like to read and receive books by Mail. I don,t like to sit by the computer.